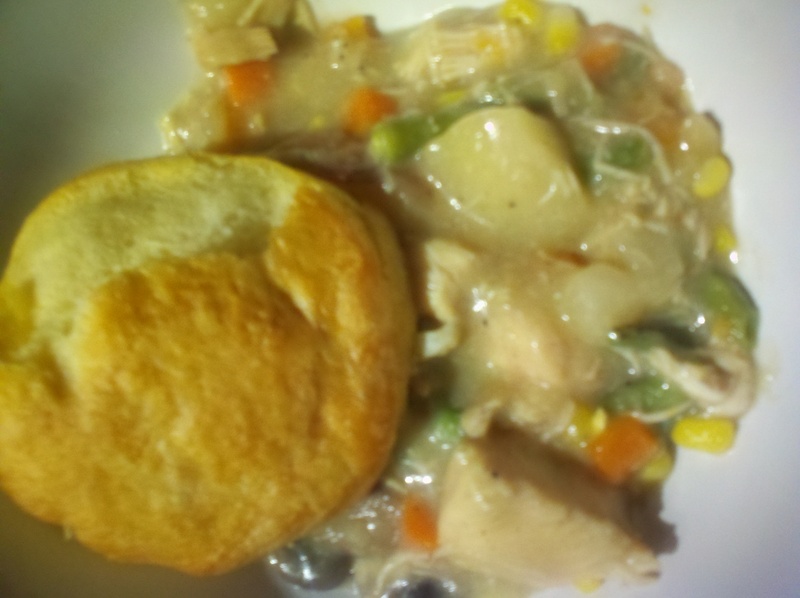 Chicken Pot Pie A La Crock: EH. 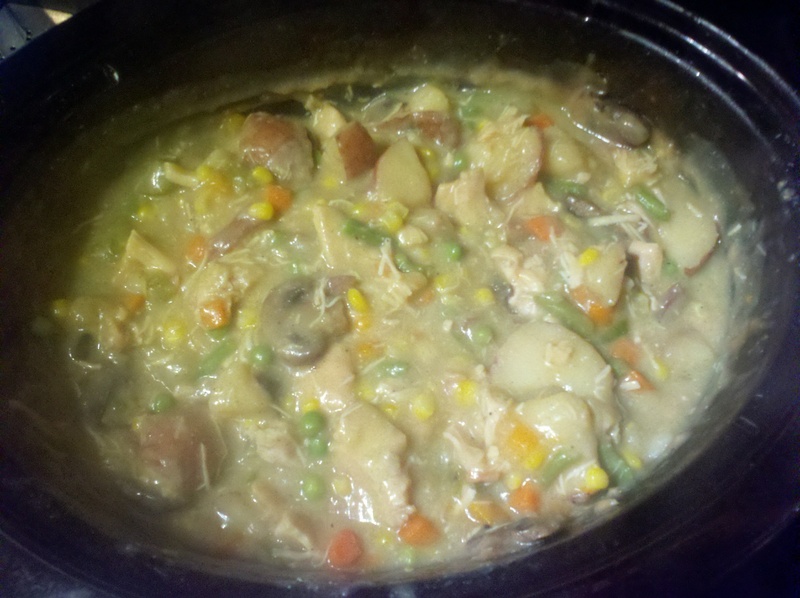 THEN add the frozen veggies. Cook on medium for 1 hour. Seriously, leave me a comment and let me know what you thought. I think it is worth a try!